Dr. Elizabeth Cherevaty ND, RAc is the founding director at Two Rivers Health. 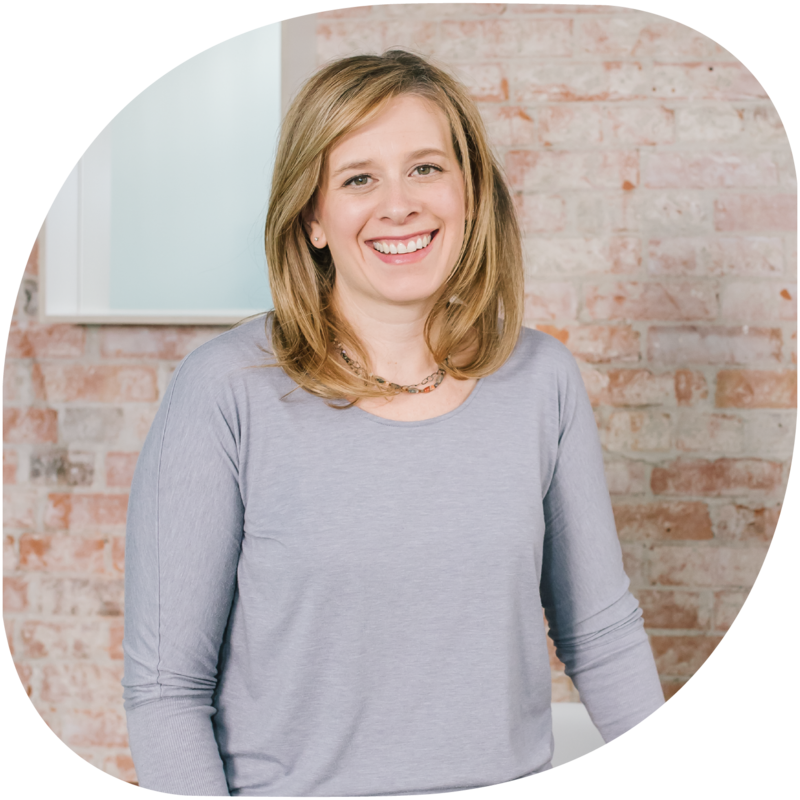 Dually licensed as both a Naturopathic Doctor & Registered Acupuncturist, Dr. Liz developed our integrative fertility program, The WellConceived Fertility Method™ to help women and couples overcome obstacles to pregnancy and bring their healthy, happy babies into the world. She is also the creator of the Fertility Empowerment Program™, a supported digital lifestyle experience that helps women and couples to optimize their fertility success. As a “sensitive high-achiever” herself, Dr. Liz is passionate about helping caring, ambitious women to build burnout-proof lives & businesses, develop their gifts, and embrace their feminine power so they can create their own definitions of having it all. *Dr. Elizabeth Cherevaty is accepting new patient applications within her areas of special focus: Female Fertility, Male Fertility, Women’s Health, Pregnancy, Birth Preparation & Postpartum & Children’s Health. Women Leaders seeking support to step more fully into their passion, power & purpose in life, love & business (the feminine way) are invited to book an individual Feminine Leaders Insight Call to review your goals and discover if there’s a good fit for working together in one of Dr. Liz’s mentorship programs. As an active practitioner in our Well Conceived Fertility program, Dr. Antoinette is passionate about working with couples and families to help them conceive and foster strong, healthy children who will leave a special footprint on this earth. Together with Doula Christa Vandervelde and Dr. Alyssa Shepherd, Dr. Antoinette is a co-creator of the Integrative Prenatal Course at Two Rivers Health. 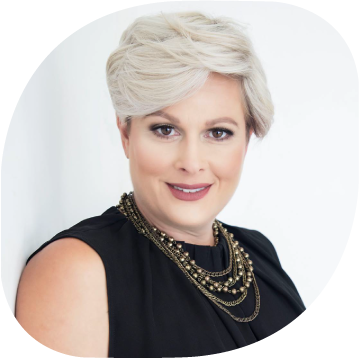 Sharing her passion for hormonal health for women, Dr. Antoinette is the creator of the Pill Freedom Method and the 28-Day Hormone Reset program. As a certified prescribing doctor, treatment plans may include Bio-Identical Hormone therapy, vitamin B12 injections, compounded medicines and other integrative therapies available by prescription only. Women with hormone health concerns are invited to book an individual Hormone Discovery Call with Dr. Antoinette to discover if working together is a great fit. Birth Doula services are in high demand with limited spots are available for birthing families. When provided by a Naturopathic Doctor, doula services are covered under most benefits plans. To have Dr. Falco attend your birth, please contact the clinic to arrange an initial meeting with Dr. Falco at (529)265-6963 or send us your request by email. Dr. Antoinette is excited to meet you and begin working on how you will reach all your health goals! A doula’s care starts long before the first contraction. She will spend time getting to know you, preparing you for the realities of labour, listening to your fears and understanding your exclusive needs and desires. She will present you with options, help you organize a birth plan and help communicate with your care provider. During the birth she will help you implement the steps in your birth plan and support you, should the plan change course. By hiring a doula, you set yourself up for the best birth experience possible. is strong and beautiful and capable. That she is a fierce, warrior woman, able to do what she sets her heart to do. 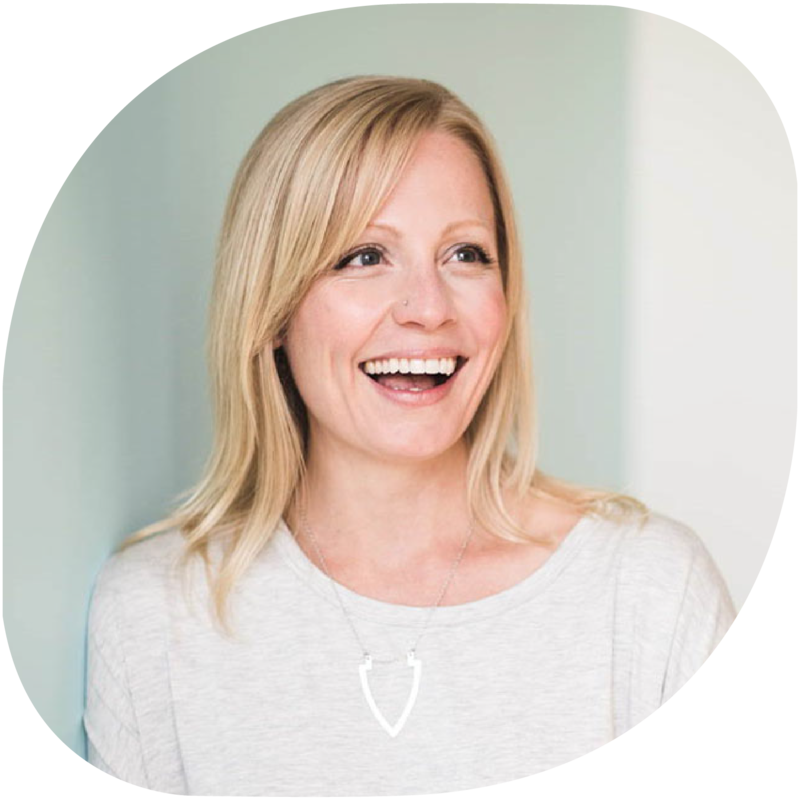 Christa is a co-creator of the clinic’s Integrative Prenatal Course and offers monthly childbirth preparation workshops to help women and their birthing partners best prepare for the safe, satisfying birth experience they desire (and deserve). Chiropractic is a gentle, hands-on treatment that recognizes the importance of an optimized nervous system and the interconnectedness of body systems, muscles, tendons and fascia. Stressors from injuries, childbirth, occupations and emotional events can create subtle yet lasting symptoms in the body – from digestion to learning problems to infertility to chronic pain. A Doctor of Chiropractic (DC) is trained to recognize where imbalances are found and to gently relieve them through manual therapy. Treatments are relaxing and individualized, with an assessment, treatment, and recommendations at each visit. Dr. Alyssa offers special care for infants, children, and women in the pre- and post-natal stages of their lives. 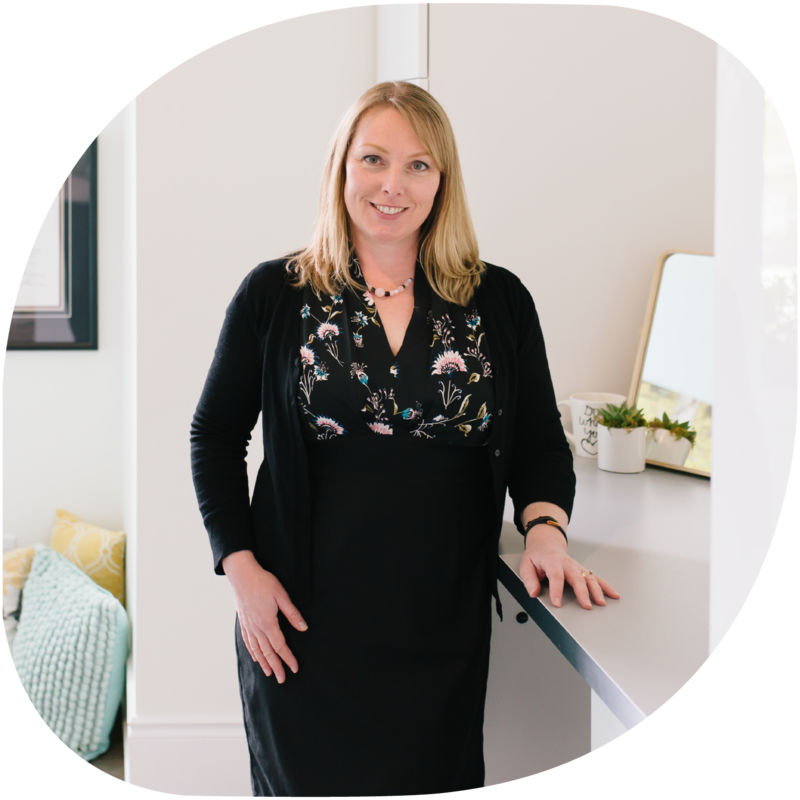 Dr. Claire Jeffery is an experienced chiropractor with a focus on helping those dealing with the stresses of sports injuries, back pain and osteoarthritis. She has worked extensively helping people regain their health and mobility. Dr. Claire completed her Doctor of Chiropractic degree and has also studied physiotherapy. She is completing Functional Medicine certification with the Institute of Functional Medicine. Dr. Claire’s unique approach to chiropractic includes gentle, effective hands on adjustments as well as soft tissue work and customized stretching and strengthening. As a Breakthrough Specialist, Eleni helps you get from where you are, to where you want to be, quickly and easily. Neuro Linguistic Programming (NLP) allows people to address the deep, underlying issues and limiting beliefs that hold them back from success, not only in health and fitness, but in all areas of life. NLP changes the neuro patterns in your brain, so that those old beliefs and baggage are simply gone, and new positive patterns and behaviours can emerge, creating success and the ability to meet goals, easily and effortlessly! The process works for a variety of issues including: eating disorders, weight issues, anxiety, depression, phobias, chronic pain, feeling “stuck” and unable to move forward, trauma, PTSD and more. It is an extremely fast process as well. Your Breakthrough takes 10-15 hours, after which, your problem is gone. Having dealt with numerous sport related injuries herself and seeing how she was impacted by these isolated incidences, Kathleen was inspired to pursue massage therapy not only as a career, but to make it part of a lifestyle to enhance the overall wellness of the lives of her clients and her own. Kathleen has been practicing as a RMT for over fifteen years, and she continues to explore her fascination with the body by continuing her education in Sports Massage, Myofascial Release, Pregnancy Massage, and Craniosacral Therapy. Tracy Kennedy is a registered clinical social worker offering professional counselling services. She has a special interest in supporting teens with emotional and mental wellbeing as well as managing the many types of stress young people face. Counselling offers specialized skills for helping you overcome stress and anxiety, recover from grief and loss, manage difficult emotions and navigate family and relationship issues at all stages of life. We offer private, couple and family counselling services. Tracy is open to holistic and conventional approaches to your care, including your choices around medication. She is available to help you through your complete journey to wellbeing. Sara is a registered acupuncturist with 10 years of experience as a practitioner of acupuncture and traditional Chinese medicine (TCM). 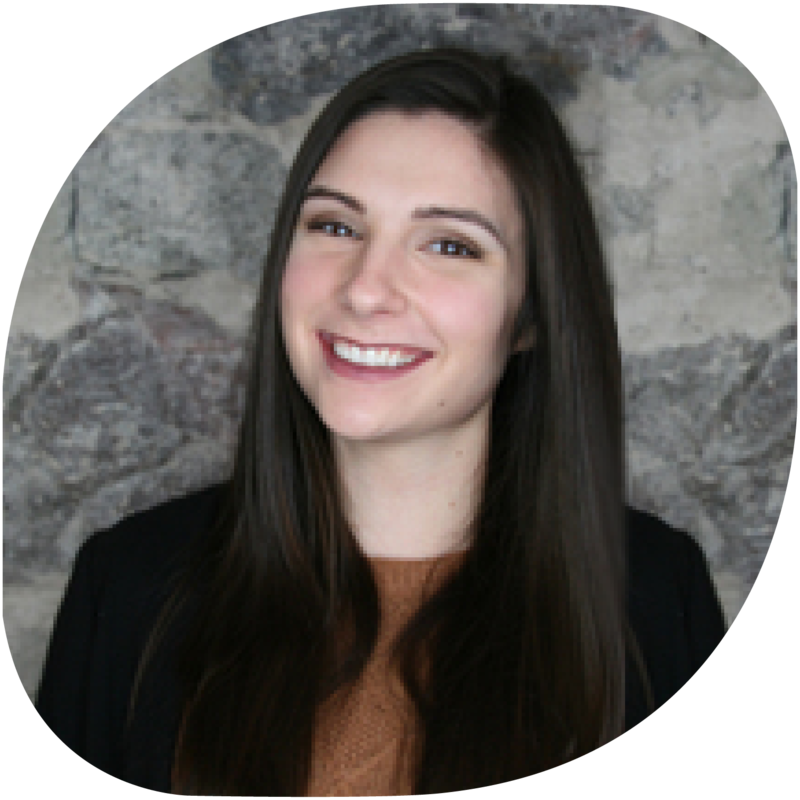 She earned her Acupuncture degree in Melbourne, Australia and has practiced in a women’s health focus in Toronto and Guelph. 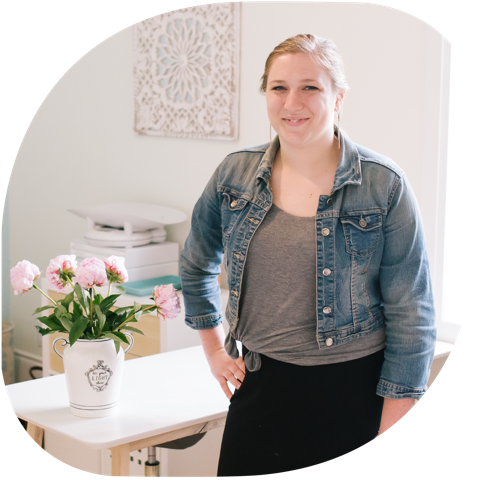 Specializing in women’s health, Sara aims to bring harmony to your menstrual cycle, assist in fertility treatments, and offer care and support before, during and after pregnancy and labour. With a particular interest in postnatal care, she is passionate about helping to nourish and replenish new mums during their ‘fourth’ trimester. 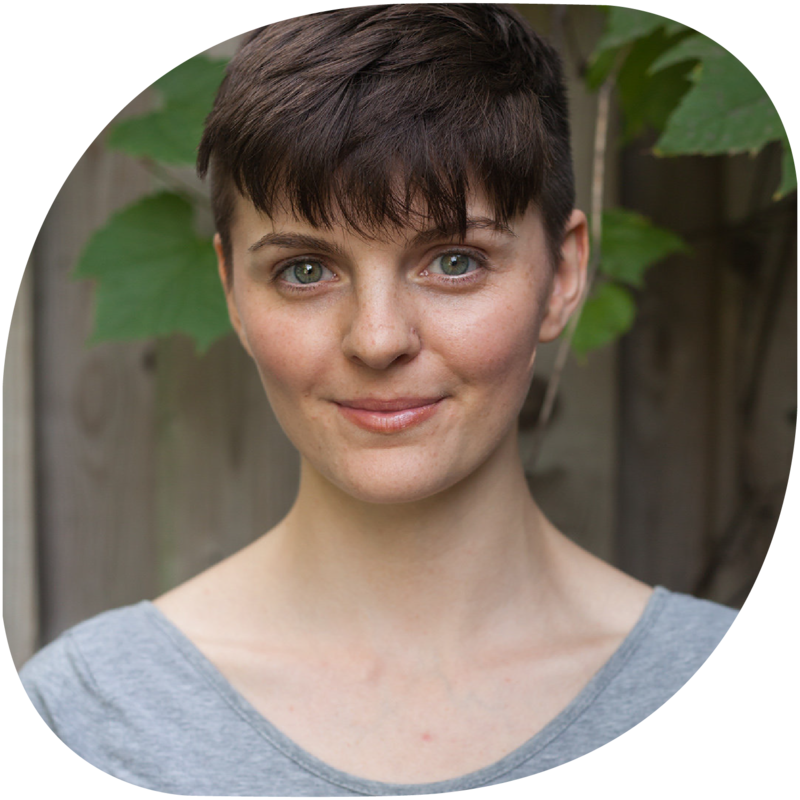 A certified yoga instructor, Sara has experience working in pain management and also provides her knowledge of primal movement based on the works of bio mechanist Katy Bowman. 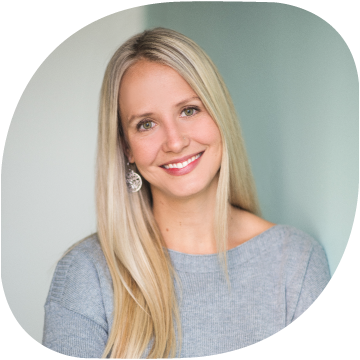 She has also studied under world-renowned fertility and women’s health practitioners including Debra Betts, Claudia Citkovitz as well as Toronto Acubirthing. 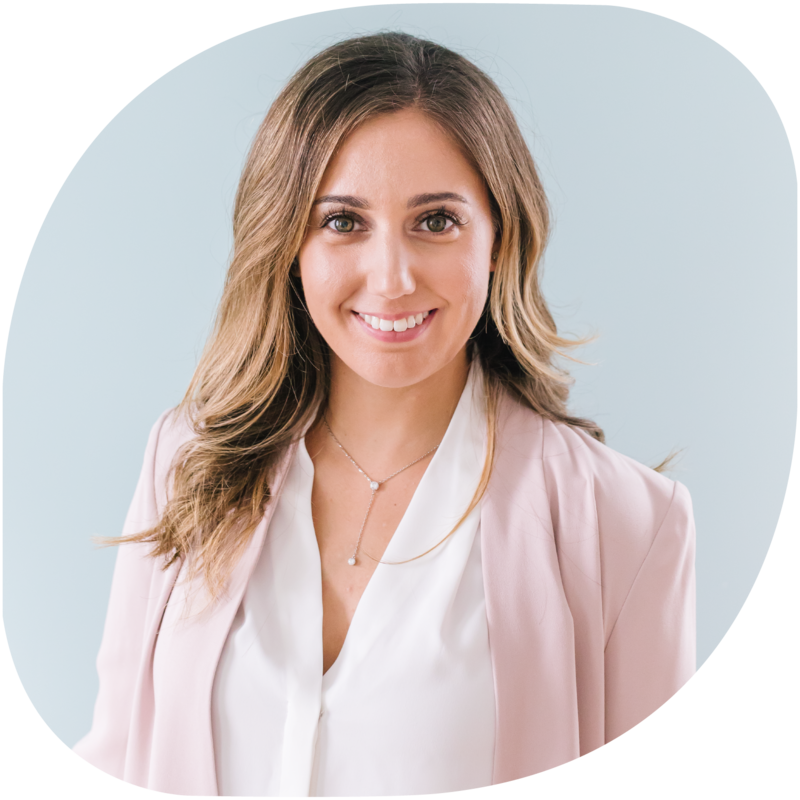 Sara is passionate about helping patients achieve their optimal health and through education to help you achieve your optimal health. She offers individual acupuncture care as part of our Well Conceived Fertility program, pregnancy care, birth preparation and holistic postpartum care. Sara also offers group workshops to help you bring your holistic health care to life. 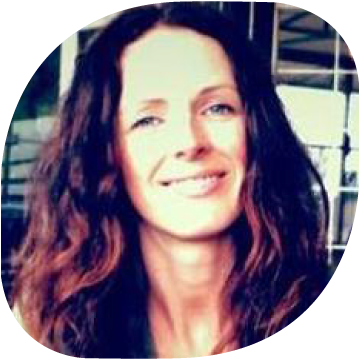 Rebecca Thompson is a registered Speech-Language Pathologist with extensive experience supporting children’s communication development in children’s treatment centres, schools, and private practice. She is passionate about early intervention and will work with parents and their children right from their first concern. 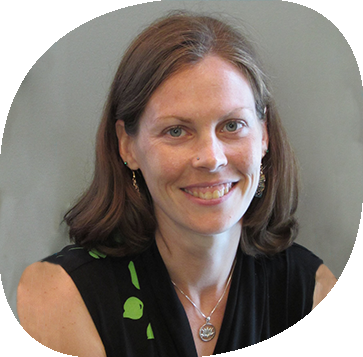 Rebecca provides assessment and treatment for communication disorders in children of all abilities. She works with toddlers who are late in reaching their communication milestones, preschool, and school-aged children. She can help with expressive language, receptive language, early literacy, social communication, Autism Spectrum Disorder, augmentative communication, stuttering and articulation. Rebecca has extensive training and experience treating severe articulation disorders, motor speech disorders, and childhood apraxia of speech. She is PROMPT trained (Technique and Bridging) and has completed Advanced Training in Childhood Apraxia of Speech through CASANA. I began my journey of becoming a manual therapist as early as during my highschool career. It all began with a kinesiology course offered in my 12th year. It was then that I was introduced to, and learned for my love of anatomy and physiology. From here I went on to attend the University of Guelph where I completed a Bachelor of Science, Honours, with a major in Human Kinetics. Fast forward three and a half years, and I am in the final stretch of the Master’s program at the Canadian Academy of Osteopathy. To date, I have been practicing Osteopathy for 3 years in a clinic located in Hamilton, as well asa clinic in Woodstock. In addition to providing preventative, maintenance, corrective and palliative osteopathic care, I also offer a very integrated and unique service that provides both physical manipulations as well as guidance in stability training regimes.